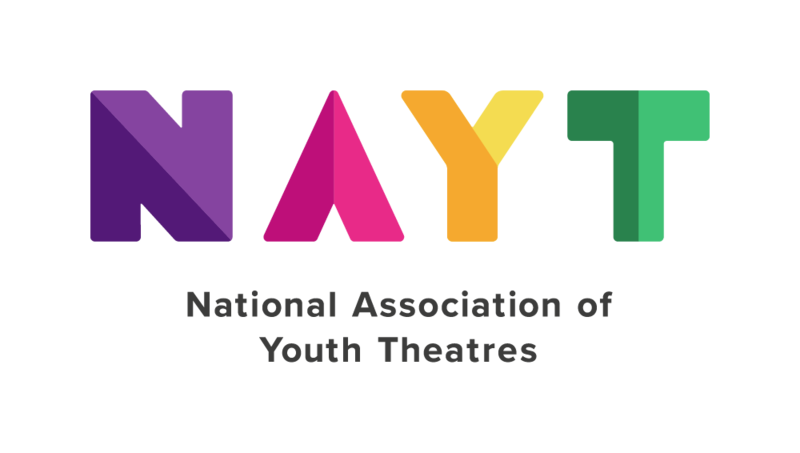 The Youth Theatre groups are varied in age and is a way for members to explore characters and stories through a range of practical games and exercises, developing their performance and communication skills, whilst building confidence and most importantly, having fun! The Infant and Junior Youth Theatre will take part in large scale productions at the Corn Exchange. Applications close at midday on Friday 25 August and interviews are likely to be held on Monday 4 September.